Fine tune your eye and learn to create expressive images. In this workshop-style class, we will meet once a week for five weeks at a different location to create beautiful photographs of beaches, boardwalks, lighthouses, dunes, flora and fauna and other subjects. 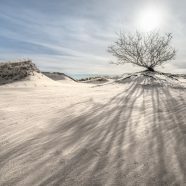 The emphasis is on composition and finding the shot — how color, light, lines, shapes, forms and other elements of a scene, plus camera techniques, can be used to compose images that transcend typical snapshots and postcards. In addition, we will have classroom time for helpful critiques and learn editing tips to optimize your images. This class is for anyone who has taken an introductory photography class, or who has similar experience, and wants to take the next step in their photography. You should be familiar with your camera, know how to take it out of “Automatic” mode and have some experience with Photoshop, Elements, Lightroom or some other editing program. 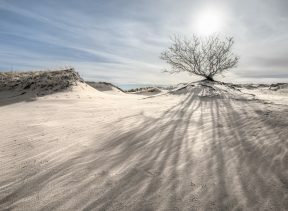 John Tunney is an award-winning photographer and instructor and author of The Four Seasons of Cape Cod. A frequent exhibitor in art shows and festivals, his work has been featured in a solo exhibition at the Griffin Museum of Photography, Winchester, MA, and in many solo and group shows in galleries and other exhibition centers. 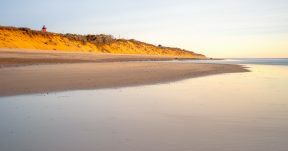 His images have appeared in Fodor’s Florida, the Guardian newspaper, Cape Cod Life, Cape Cod magazine, the Cape Codder and in many ads, brochures and websites. He has led workshops on Cape Cod, Iceland and elsewhere. 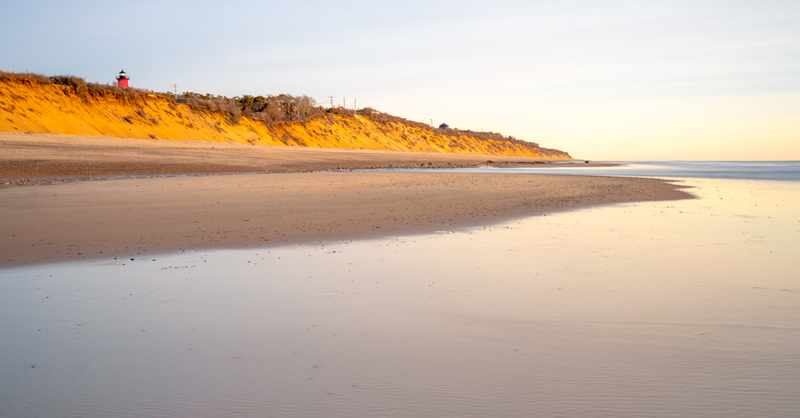 A former board member and president of Cape Cod Art Association, he helped create and lead its Photography Center of Cape Cod and the annual Click! Photography Conference.